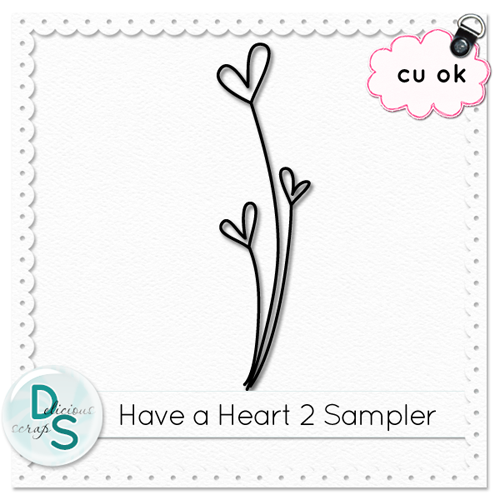 Here is a Free CU Sampler :) Click on the image to download. Cool. Are those cards where you can write something inside? 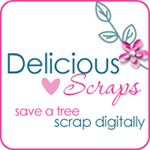 Did you create them manually? Thank you so much for this post. 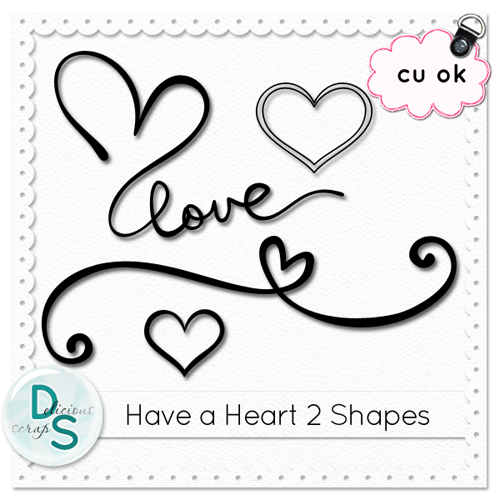 I want to let you know that I posted a link to your blog in CBH Digital Scrapbooking Freebies, under the Page 1 post on Jan. 24, 2012. Thanks again.